When auto accident victims settle too quickly with the insurance companies, they may not be getting full compensation. Call 1-800-898-HAYS today. If you've been injured in an auto accident, rely on our experienced attorneys. Our goal is to build the strongest possible case for our clients. Insurance companies have certain legal obligations to handle claims with a reasonable degree of efficiency and ethical conduct toward the party that has suffered personal injury or property loss. Unfortunately, not all claimants are treated in this manner. 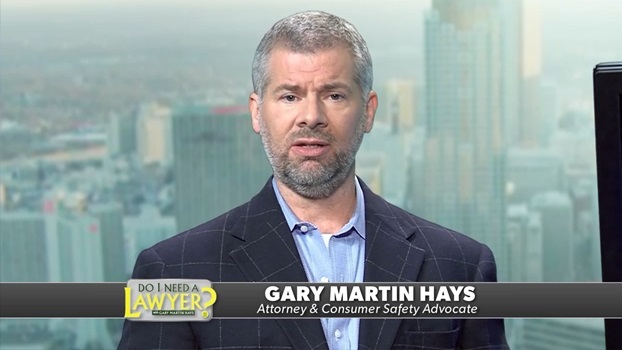 You will have a valuable resource when you choose the experienced attorneys at Gary Martin Hays & Associates. Turn to us with any question or concern about your rights to obtain compensation if you've been injured through no fault of your own. Contact us today to begin your path to justice: 1-800-898-HAYS.